hhmm…a fallen star resting on the water? just wanted to visit a bit to thank you for liking my poem ‚our words’, encouragement is always really appreciated. Thanks for visiting my blog site and liking some of my posts. Your photography is amazing. I love meeting new people all over the world through blogging. 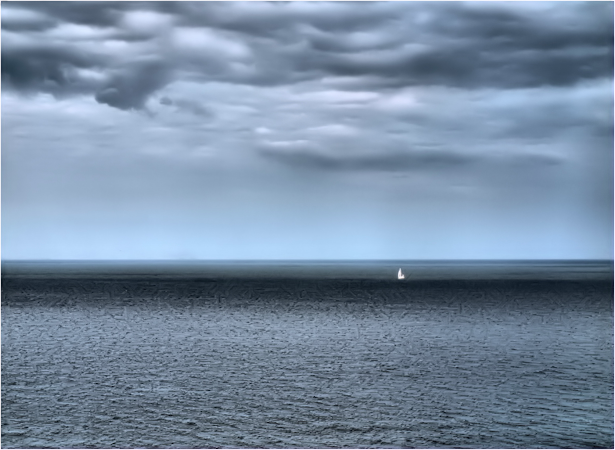 The solitary sail boat. Lovely. Amazing photo. I feel the valnerability of the elements and the feeling of just having to surrender to life as it takes me. Thank you for checking out my site, the likes and the follow.